Prescription glasses can be expensive, and fragile. Not an ideal combination for little adventurers. 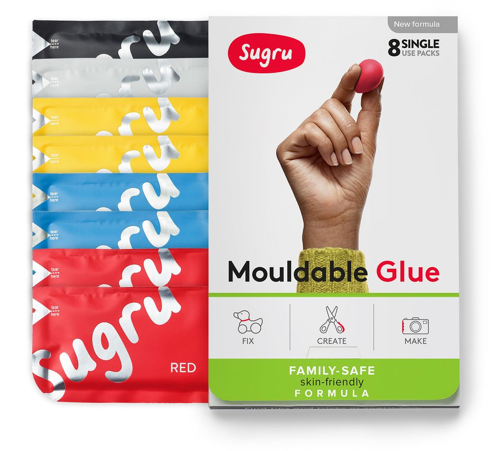 Luckily, Sugru can often save the day. 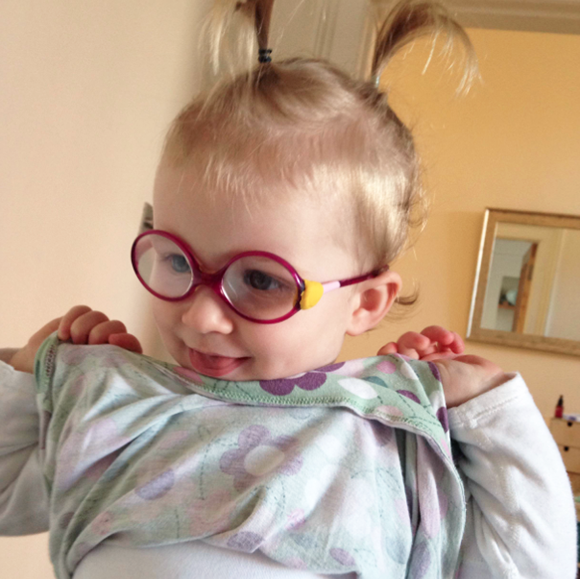 "At €150 a pair, one pack of yellow Sugru saved my 20mo&apos;s glasses. I&apos;m delighted!". Awesome work Aifric, we absolutely love the look on this little trendsetter.